Nails There are 92 products. Creates a protective layer, strengthen your own natural nails, promote longer and stronger nails which don't split or peel Can be used on natural or false nails. For home or professional use. Ingredient: polymer powder. Volume: 15g. Please select a color. Creates a protective layer, strengthen your own natural nails, promote longer and stronger nails which don't split or peel Can be used on natural or false nails. 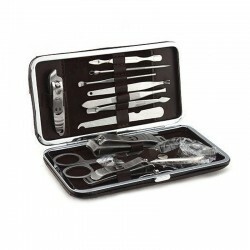 For home or professional use. Dimension: 5 * 5 * 3.4cm / 2 * 2 * 1.3" Volume: 15g. Please select a color. 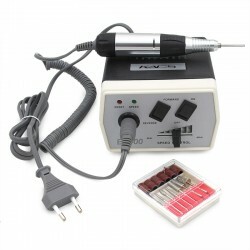 Nail treatment liquid Fingernail and toenail fungus treatment Easy to use. Volume: 15ml. 3D nail art stickers. 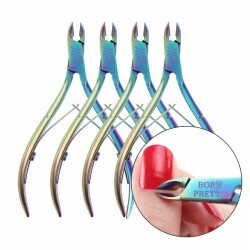 Easy to apply on natural or artificial nails. Size: 9 * 7.4cm. Please select a type. 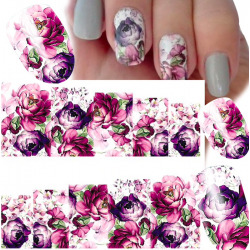 Nail art stickers set. Material: acrylic Please select a type. Water transfer nail stickers. Size: 6.4 * 5.3cm. Please select a type. 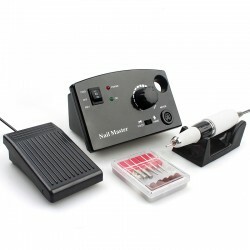 Water transfer nail sticker. Size: 5.3 * 6.5cm. Please select a type. 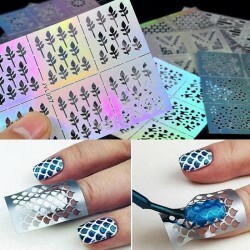 Water transfer nail stickers. Size: 6.3 * 5.2cm. Water transfer nail stickers. Easy to apply on natural or artificial nails. Size: 6.4 * 5.3cm. Please select a type. 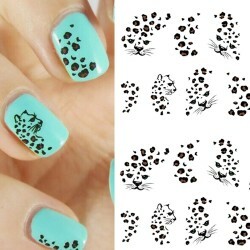 Nail stickers. Material: plastic. Size: 6.4 * 5.8cm. Please select a type. 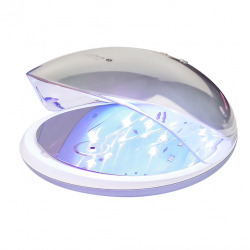 LED UV lamp nail dryer. 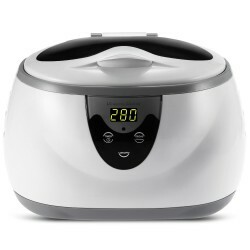 Model number: SUN6SE For professional and home use. 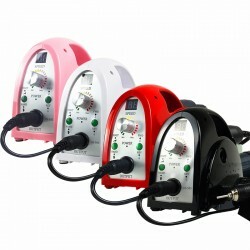 Material: ABS Voltage: 100 - 240V Power: 36W LED quantity: 18pcs. Size: 200 * 130 * 85mm. Weight: 345g. 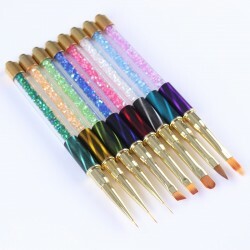 Nail art brush pen. Head material: fiber hair. 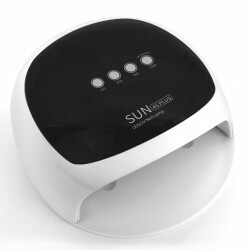 Suitable for UV gel nails. 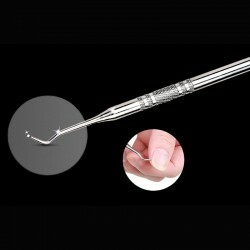 Handle material: aluminium alloy, rhinestones. For drawing lines, fine details, flowers, patterns, etc. 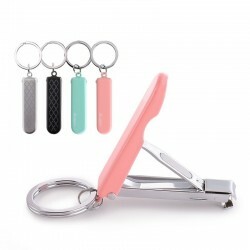 Perfect for professional and personal use. Please select a type. 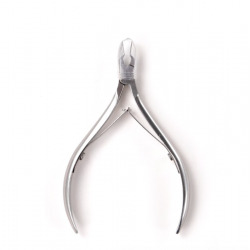 Easy french cutter. Anti-rust, durable. Material: stainless steel. 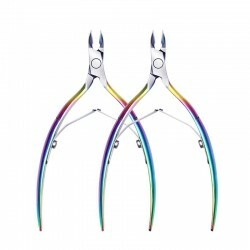 For professional and home use. Please select a type. 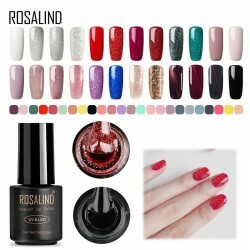 Professional, quality nail gel, varnish. Gives glossy, long-lasting nail color. Volume: 10ml. Soak-off enamel, nail art gel. 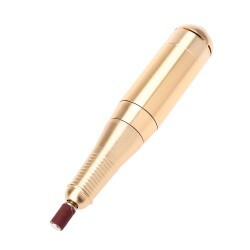 Suitable for: UV & LED lamp. Volume: 75ml. Weight: 35g. Please select a type. 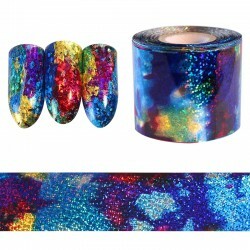 Holographic paper, foil, nail art sticker. 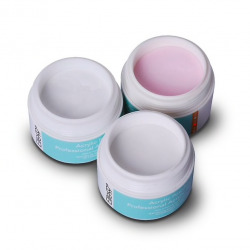 Suitable for UV gel and acrylic nails. Sheet width: ~ 5cm. Sheet length: ~ 1m. 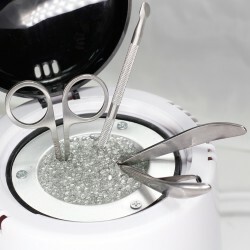 Cuticle revitalizer oil, nail treatment. 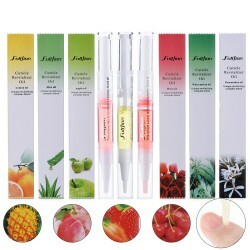 Fruit nutrient pen, easy to absorb, easy to use. 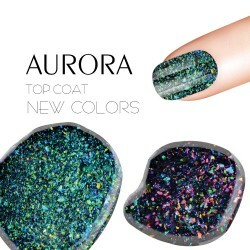 More moisture, shinier, stronger nails, prevents from damage. Ingredients: grapeseed oil, amino acids, natural keratin, calcium, safflower oil, vitamin A, vitamin E, sesame oil, thymol. Please select a type. Hands, feet nails, repairing liquid, soft essence. Inhibition of skin fungal, anti-inflammatory for onychomycosis. Shelf life: 3 years. Capacity: 30ml. UV LED Soak Off Nail Gel Polish. Amount: 15ml. Please select a type. Red Diamond Hybrid Gel Nail Polish. Weight: ~ 50g. Net Weight: 12ml. Please select a type.